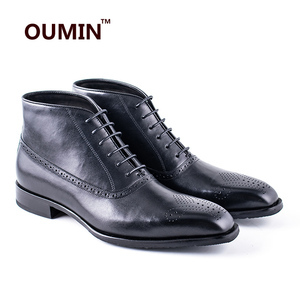 1 YRS Qingdao Longyun Tengda Protection Products Co., Ltd.
2 YRS Ji'an Huaerxin Shoes Co., Ltd.
5 YRS Jian Huaerxin Shoes Co., Ltd.
9 YRS Shanghai Wofulin Shoes Co., Ltd.
5 YRS Qingdao Glory Footwear Co., Ltd.
1 YRS OSM (Beijing) International Garment Co., Ltd.
3 YRS Chengdu Gao Cheng Shoes Industry Co., Ltd.
3 YRS Jiangxi Province Dongpeng Shoes Co., Ltd.
1 YRS Qingdao Double Star Electronic Commerce Co., Ltd.
1 YRS Guangzhou Keman Shoes Trade Co., Ltd.
1 YRS Guangzhou Qiansheng Road Trading Co., Ltd.
1 YRS Shenzhen Hongxu Industrial Co., Ltd.
6 YRS Shanghai Langfeng Industrial Co., Ltd.
6 YRS Qingdao Suncend Safety Products Co., Ltd.
Alibaba.com offers 2,803 camel leather shoes products. 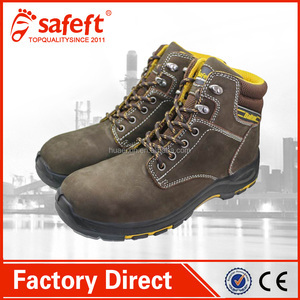 About 31% of these are safety shoes, 10% are synthetic leather, and 7% are genuine leather shoes. 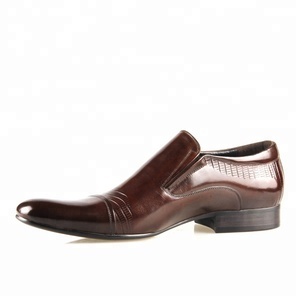 A wide variety of camel leather shoes options are available to you, such as pu, rubber, and tpr. You can also choose from men, unisex, and women. 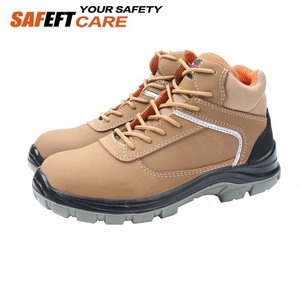 As well as from steel toe, anti-static, and insulative. 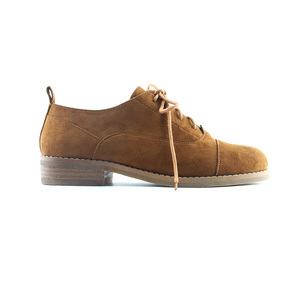 And whether camel leather shoes is free samples, or paid samples. 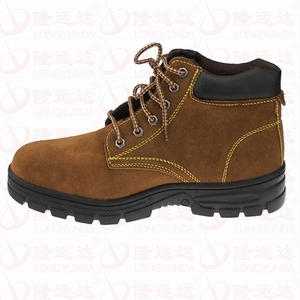 There are 2,803 camel leather shoes suppliers, mainly located in Asia. 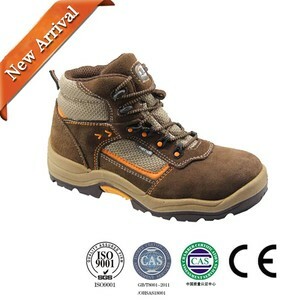 The top supplying country is China (Mainland), which supply 100% of camel leather shoes respectively. 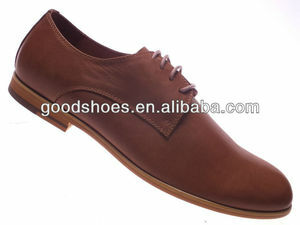 Camel leather shoes products are most popular in North America, Africa, and Western Europe. You can ensure product safety by selecting from certified suppliers, including 1,081 with ISO9001, 447 with ISO14001, and 367 with Other certification.